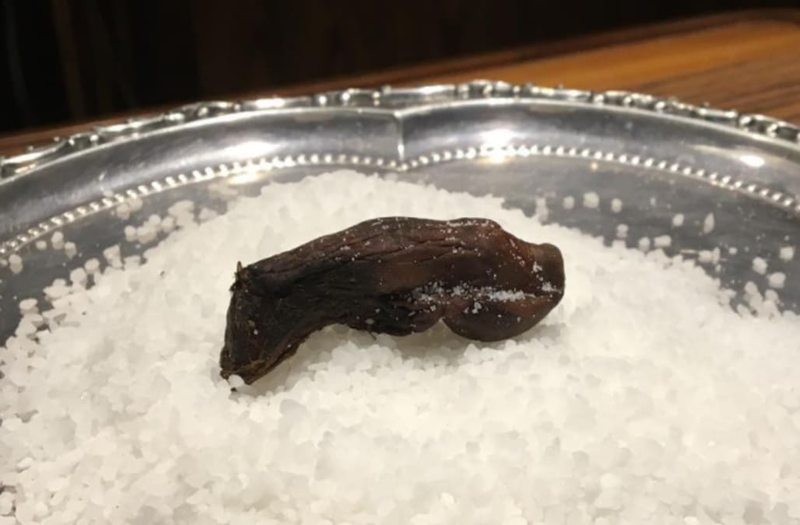 Managers at the Downtown Hotel bar in Dawson City, Canada, are livid after they claim the establishment's iconic severed human toe was ripped from beneath their feet by a thief. The famed body part is the key ingredient in the bar's famous 'Sourtoe Cocktail,' which involves drinking a shot of your choice of alcohol that has been poured over the toe. "We are furious," said the hotel's 'Toe Captain' Terry Lee said in a press release on Monday. "Toes are very hard to come by." The hotel says it intends to press charges against the sticky-fingered culprit "unless the toe is returned safe." "Stunts like this adversely affect the whole community, not just the Downtown Hotel. We fortunately have a couple of backup toes, but we really need this one back," said Lee. According to CBC News, more than eight toes have gone missing or been stolen or destroyed over the years, although a new replacement has been found every time. The bar charges a $2,500 fee for customers who "accidentally" swallow the toe, which was raised from $500 after an unsavory incident took place a few years ago. In 2013, an American customer known only as 'Josh from New Orleans' came to the bar with an apparent hidden agenda, where he chugged his entire 'Sourtoe Cocktail' and promptly slapped the $500 fine on the table.